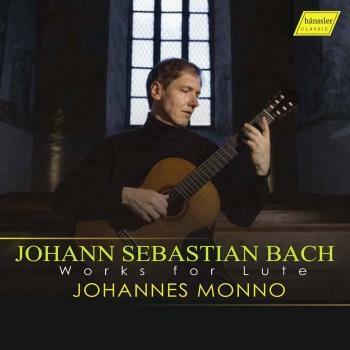 The lute was a very popular instrument in Bach’s day. The various types of lute had for centuries been influential in shaping the development of music. Certain musical terms are in fact directly derived from lute-playing technique, including the expression style brise, coined by Couperin to denote lute-like arpeggiated chords on the harpsichord. During the first half of the 18th century, Sylvius Leopold Weiss was particularly renowned and respected for his consummate mastery of the lute. 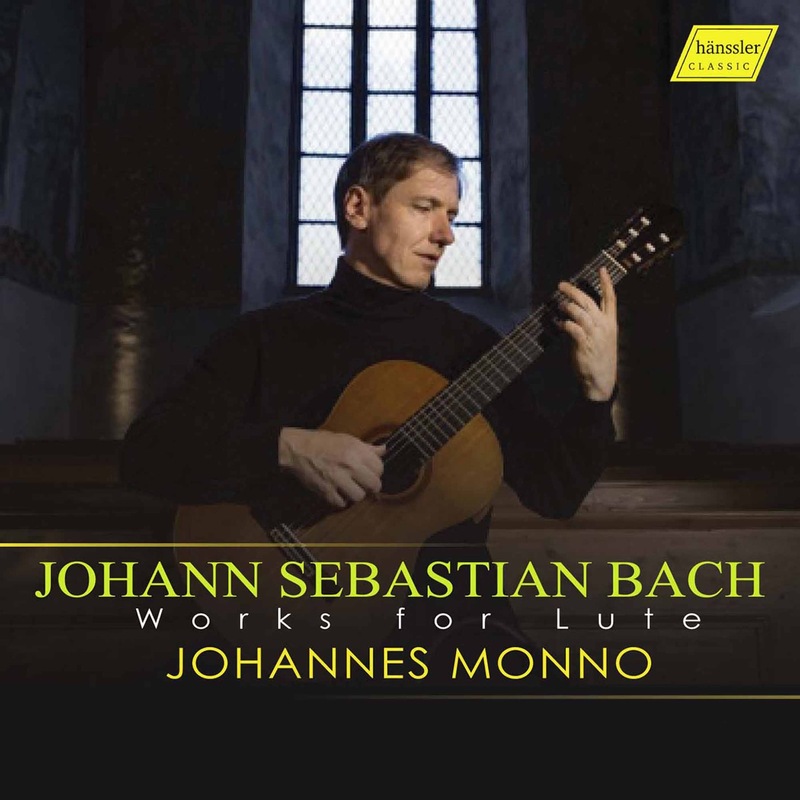 In his treatise of 1727 on the theory and practice of playing the lute, Ernst Gottlieb Baron writes: “He has been the first to show that more could be done on the lute than was hitherto thought possible…” Reporting on a meeting between S.L. Weiss and J.S. Bach in 1739, Johann Elias Bach wrote the following in a letter to his pupil Johann Wilhelm Koch: “…we heard some very fine music when my cousin from Dresden, who came to stay for four weeks, gave several performances in our house together with the two famous lute-players Herr Weiss and Herr Kropfgans.” This musical acquaintance is likely to have begun much earlier, namely during J.S. Bach’s time in Cothen. 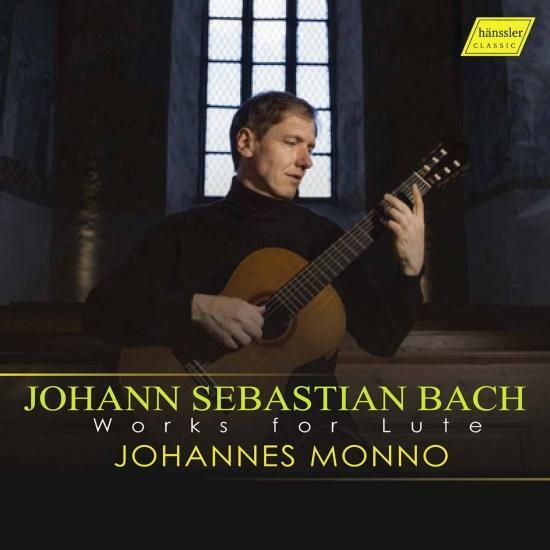 Up until this point it was customary for lute music to be composed only by lutenists- too great were the difficulties in coming to grips with the instrument’s tuning, its illogical limitations on polyphonic part-writing and its unique form of notation, known as tablature.